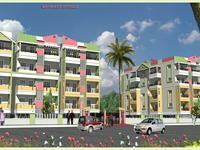 Looking for a property in JP Nagar? 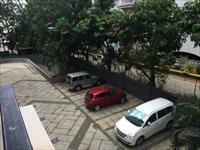 Have a property in JP Nagar? Good Location to invest on properties in JP Nagar,easy way for investment on return with in few years. Jaya Prakashnarayan Nagar popularly known as J P Nagar is an established residential colony located towards south of Bangalore, India. It is located in proximity to prime residential colonies such as Jayanagar, Banashankari, Bannerghatta Road and BTM Layout. 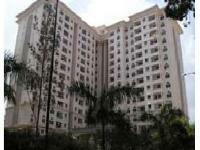 JP Nagar, Bangalore is rated 10 out of 10 based on 3 user reviews. Have a good knowledge of JP Nagar? Share it and become a Locality expert. Elita Promenade, the first international residential project launched in Bangalore, is a hallmark of Keppel's expertise and global outlook. It is 55 huge acres of fully developed planned plots to accomodate over 480 homes along with all the civic amenities, adevelopment of this size calls for. 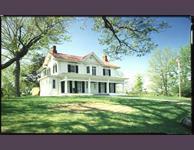 It is well located and well connected by main roads. Hm tambourine on kanakapura main road , 2 bhk 1130sqft, east facing. Brigade PalmSprings is an ideal sized project—not so big that you become lost in the crowd; not so small that your social interactions become limited. Brigade Gardenia is Located in J.P. Nagar, one of Bangalore's most sought after areas, Brigade Gardenia is a quiet and gentle residential enclave which houses 5 apartment blocks—Glacier, Golden Magic, Magnifica, Jardine, Carinata and Jasmine. 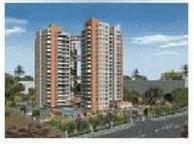 It offers a 2 & 3 BHK Luxury Apartments. Amenities include Covered Car Park, Swimming Pool, Gym, etc. Temple Trees Apartments offers elegantly designed 2 & 3 bedroom apartments in 3 blocks with amenities which include a swimming pool, Gymnasium, clubhouse beautifully landscaped gardens, internet, intercom & cable connections. 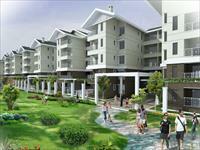 Brigade Millenium, a self-contained residential enclave, with lots of open spaces. 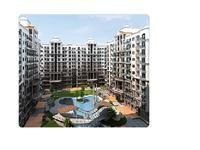 Its five well-designed apartment blocks—Cassia, Jacaranda, Laburnum, Mayflower and Magnolia. Maya Indraprastha Bangalore, Brand new 1980 sft fully furnished built 3 bhk flat, with 9kva additional power, 2 car park, club house & pool etc. 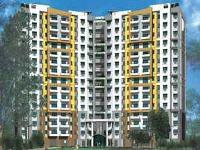 Mahaveer Woods is one of the popular Residential Developments in J.P Nagar neighborhood of Bangalore. 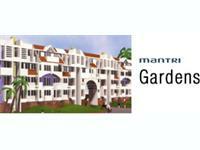 It is among the Completed Projects of Mahaveer Group. 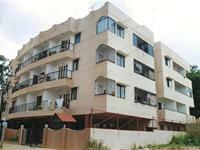 Amber Woods offers 2/3 bedrooms apartments options in JP Nagar, Bangalore with all aspect of amenities features. 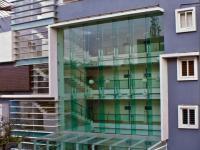 Unitech Gardens Galleria, located in the well developed area of South Bangalore, is spread over an area of 3.98 acres. 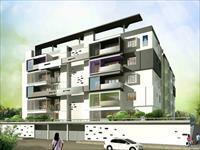 2 BHK Apartment in JP Nagar - Resale.